Pennsylvania Avenue is often referred to as America’s Main Street, connecting the U.S. Capitol with the White House, yet its neighboring Pershing Park is an often overlooked Modern gem. 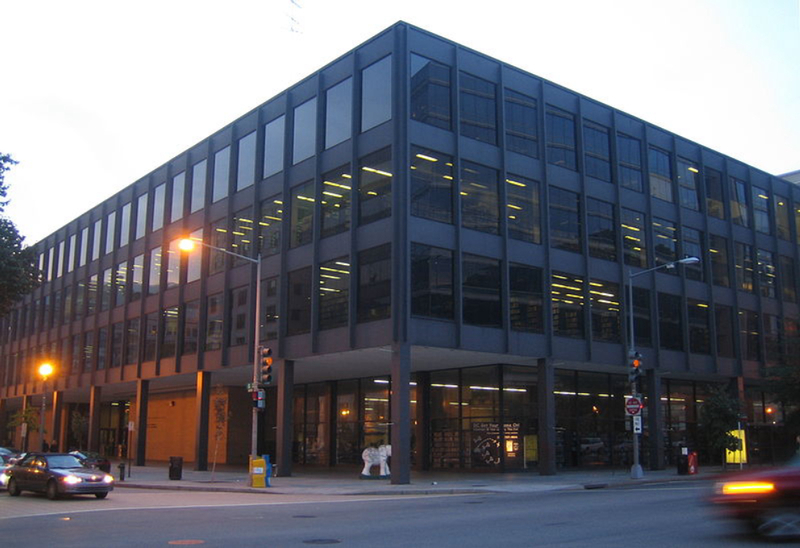 This Tour Day, Docomomo US/DC will explore the evolution of Pennsylvania Avenue from L’Enfant’s plan to the 20th-century work of the Pennsylvania Avenue Development Corporation, to the current studies of the Pennsylvania Avenue Executive Committee. The tour will also focus on two adjacent Modern landscapes conceived and constructed at the same time: Pershing Park and Freedom Plaza. Pershing Park was designed by M. Paul Friedberg + Partners with a central sunken plaza, waterfall, and amphitheater-style seating. Today Pershing Park is the site of the proposed new federal World War I Memorial. Freedom Plaza was designed by Robert Venturi and George Patton. Both parks opened in 1981.